A beautiful 8-minute documentary sharing how the people of Haida Gwaii have come together through a Learning Circle to transform the systems that feed their kids. This video showcases the efforts of the Haida Gwaii Local Foods to School initiatives that are bringing local foods and traditions into schools by connecting students and staff with farmers and food harvesters that know how to grow, harvest and prepare the foods of the islands. Use this video as a resource to promote and educate about Learning Circles, Farm to School and Local Foods to School. English without subtitles. 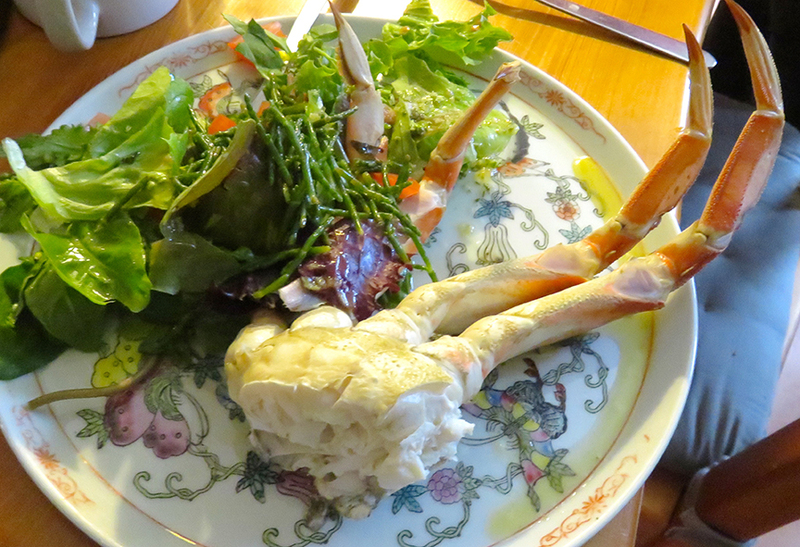 A celebration of the Local Foods to School initiative on Haidi Gwaii. While classes are gearing down, the drive to get the local harvest in the minds and mouths of students is gearing up in communities across Canada – including Haida Gwaii an archipelago islands off the Northern BC coast. Haida Gwaii is surrounded by good food and rich traditions of eating from the land and the sea Summer is when local food is in abundance and students are getting out and picking berries, fishing, gardening, and hunting with their families says Kiku Dhanwant, Local Foods to School Learning Circle Coordinator. We are essentially supporting our communities to take charge of what our kids are eating and teaching them self-sufficiency through hands on learning and respect for where their food comes from, says Dhanwant. 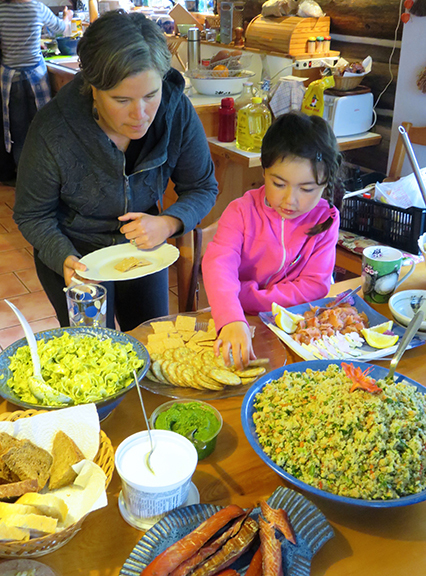 The way the islands have come together to transform the systems that feed their kids is beautifully illuminated in a new 8-minute documentary video released today by Farm to Cafeteria Canada – Local Foods to School: Reconnecting the children of Haida Gwaii to their land and their food. Our traditional foods are important because it has all the nutrition that the body needs to stay healthy, says Margaret Edgars a Traditional Haida Food Harvester, a Traditional Foods Teacher, and an elder. “Encouraging a healthy, local and sustainable approach to food is one of the most important legacies we can leave to our children to help them lead healthy adult lives,” says Micheline Turnau, Program Manager School Nutrition from the Heart and Stroke Foundation. “This video illuminates the amazing partners working together on Farm to School in Haida Gwaii towards a brighter, healthier future by engaging the whole school community”. In a community with high rates of chronic disease; this program works directly on repeated, positive exposure to healthy food that is grown and harvested from the islands. I strongly believe that students connecting to their food hands on in the classroom AND seeing that same food end up in their hot lunch program has a positive impact on their health and wellbeing, says Shelly Crack, Dietitian, Northern Health. 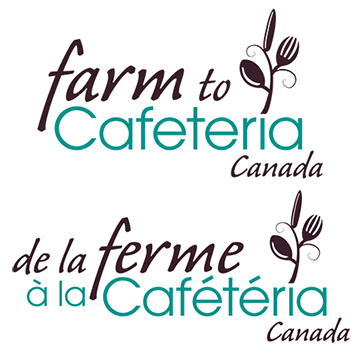 According to Farm to Cafeteria Canada, the national organization tracking and mapping Farm to School activity, at least 684 schools are engaged in activity to get local foods in the minds and on the plates of 585,340 students in Canada. Nearly half of these schools provide experiential education activities for students in the school garden or kitchen. Together these schools report they spend an estimated 15 Million on local foods each year. This video was produced by Farm to Cafeteria Canada and the Social Planning and Research Council of British Columbia as part of the Nourishing School Communities Initiative with support from many community partners on Haida Gwaii. Nourishing School Communities is funded by the federal government through the Canadian Partnership Against Cancer’s (CPAC)’s Coalition Linking Science for Prevention (CLASP) program. Local Foods to School: Reconnecting the Children of Haida Gwaii to Their Food and Their Land from SPARC BC on Vimeo. 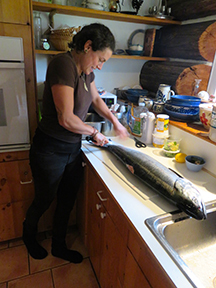 Kiku Dhanwant, Local foods to School Learning Circle Coordinator, Haida Gwaii.